R program and Supplment meterial for "Yupeng Cun, Holger Fröhlich (2012) Integrating Prior Knowledge Into Prognostic Biomarker Discovery Based on Network Structure. arXiv:1212.3214 "
FrSVM is the short of Filter by highly ranked gene for Support Vector Mchine. Download source codes here. 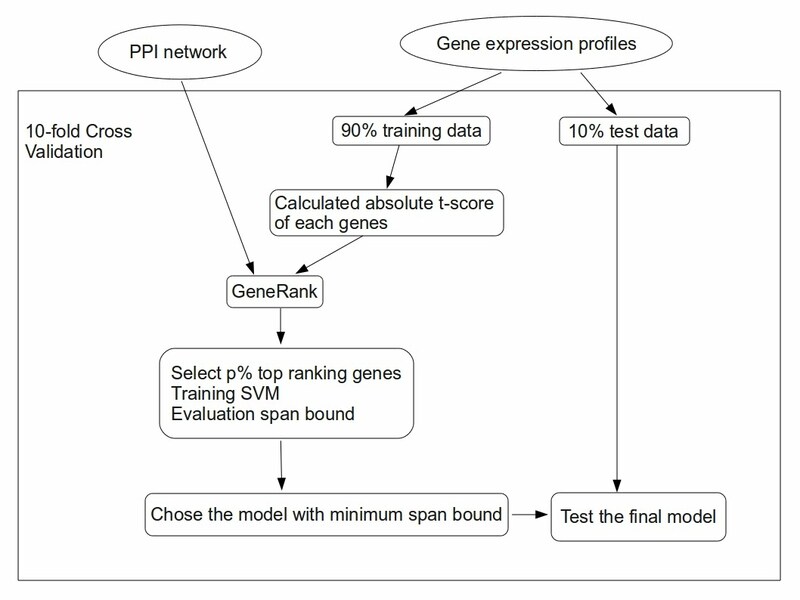 FrSVM is a feature selection algorithm which integrates protein-protein interaction network information into gene selection for prognostic biomarker discovery.